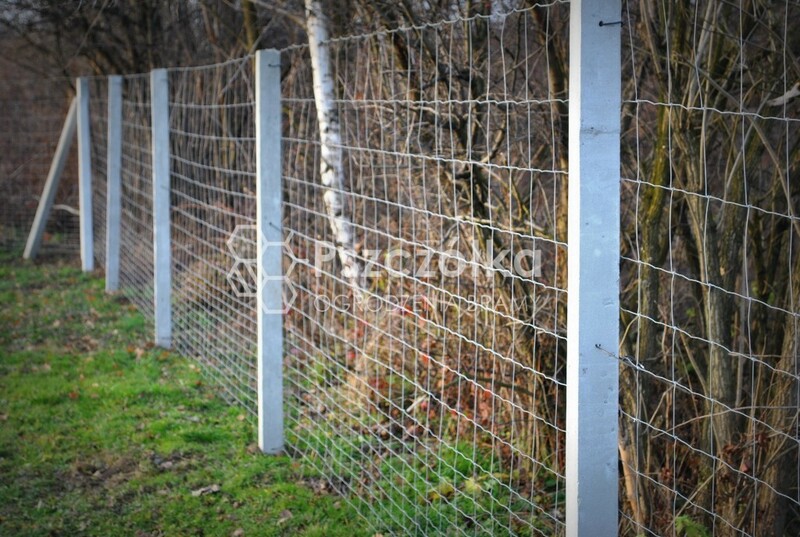 The forest net is used not only in agriculture as a protection of forest crops or arable fields against forest animals (roe deer, hares), not only in the construction of roads and highways but also works perfectly as a temporary fence (temporarily) for the construction of a house or other facility. 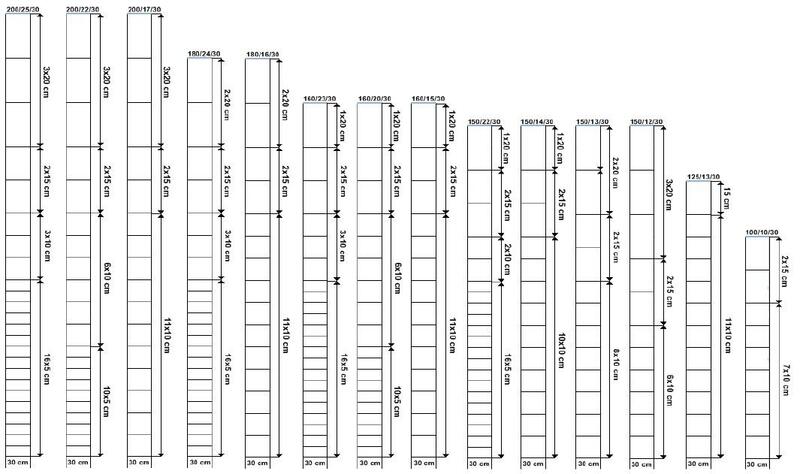 When selecting a forest netting, in addition to the appropriate selection of the grid height, you must choose its type. There are several types, depending on the destination. They differ in the thickness of the wire, the spacing of vertical meshes, the number of horizontal wires and the type of their density. 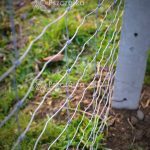 When deciding on a fence made of forest mesh, it is first of all important to remember its purpose because it depends on it what type of mesh will be optimal for us. 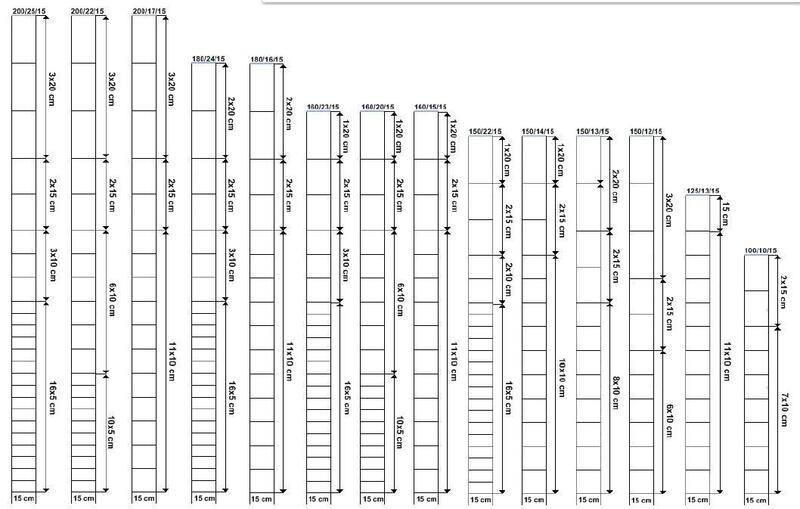 An important advantage of forest netting is their price compared to other meshes of similar height and the relatively low cost of its assembly. Ways of mounting a forest netting are several from professional aiming to fence lasting after the simplest temporary fence. 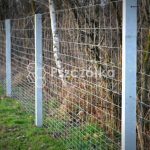 If you are interested in permanent fencing on the forest netting, it is worth to use specially designed galvanized steel posts with profiled hooks that facilitate assembly, as no additional hooks, vents, etc. are needed. However, the most popular and much cheaper way to mount a forest net is pole mounting concrete or wooden. 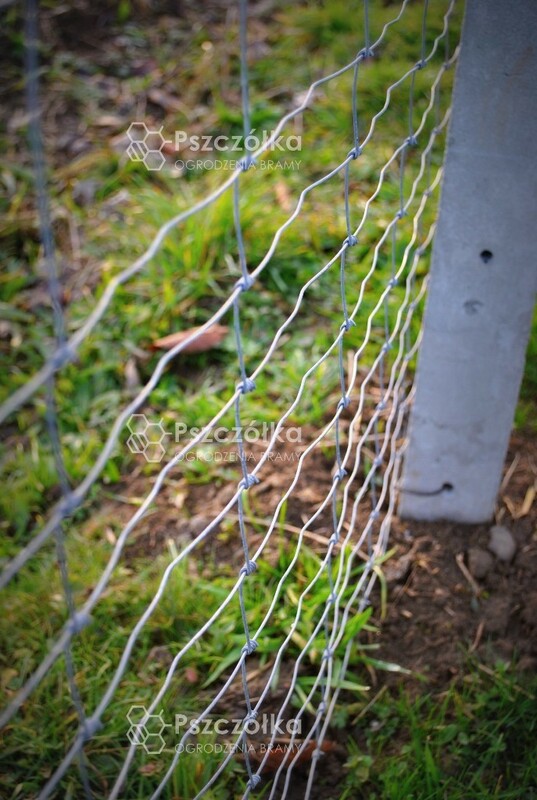 The forest net can be mounted to concrete posts with wires or cable ties by tying the net to the holes in the post. On wooden posts, we can fix it with nails or special staples. In the case of wooden poles, for example, pine tree poles can be used – cheaper, but it is worth to impregnate such posts before assembly, which will significantly extend their life. Animal breeders, such as fallow deer, prefer to use wooden posts made of hard acacia wood or oak, which need not be impregnated because their durability and resistance to decay is very high. 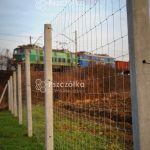 Forest nets are made of galvanized wire which also gives durability of the fence for a long time at low material costs. An important thing during assembly is to remember about the appropriate spacing of posts and the tension of the wires depending on the purpose of the fence. * low cost of materials. 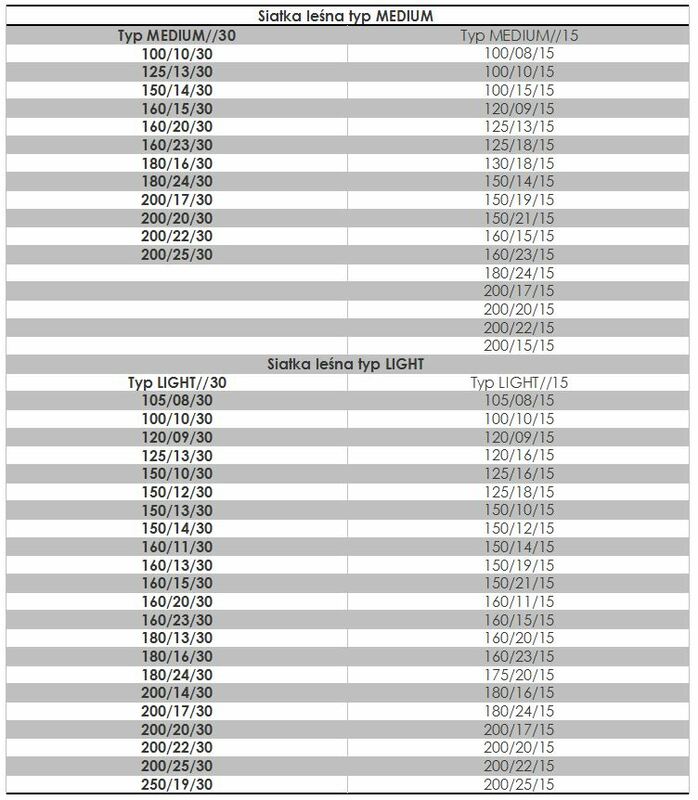 An example of forest netting 100/10/15 / L means: forest netting height 100cm, density of horizontal wires in the amount of 10x, spacing of vertical wires every 15cm, light version. MEDIUM – galvanized wire, upper and lower Ø 2.50 mm, other Ø 2,00 mm.